Written in Stone Contracting - 30 years experience in construction. 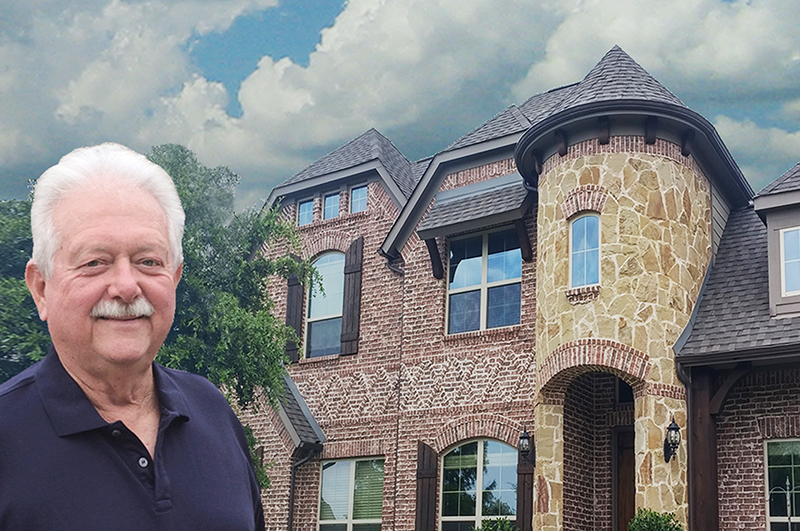 30 years experience by David Lovell in residential and commercial construction throughout the DFW Metroplex provides broad knowledge in remodeling, custom home building, hotel refurbishing, commercial tenant finish as well as several years handling repairs of damages resulting from storms that ensure you have a one stop source you can trust if disaster strikes. Many ‘roofers’ will replace your roof, while completely ignoring damage to windows, fences, and other parts of your property. David is thorough, complete, and will help you have peace of mind while your home is made right again. Call David before you call your insurance claims adjuster, and he will be there from the first assessment to completion. David will make sure your adjuster inspects every aspect of the scope of damage by the storm. Storm Damage Repair: WIS will perform a thorough evaluation of the property, including the roof, gutters, siding, painting, windows, window screens, outdoor air conditioner equipment, fences, patio covers, and any other structures that may be affected. All necessary repairs can be expertly accomplished by Written In Stone. You, as the insured homeowner, will never have to deal with multiple trades to restore everything. David with coordinate it all for you. Roofing: David will help make an assessment of condition of existing roof, level of damage, repair vs. replace, and advice on options for equal or better roof if replacement is needed. In some cases, insurance companies will offer a better rate for higher quality roofing. Repairs: Written In Stone will handle any/all repairs for any storm damaged structures, including any interior rooms, kitchens, bathrooms, living areas, bedrooms, porches, shutters, and more.